Samsung Electronics Co. kept its year-end executive reshuffle for 2018 to the minimum with only two promotions, choosing stability over boldness against a slew of challenges ahead including softening in memory chip segment. The company said on Thursday it promoted Kim Ki-nam, president and co-chief executive officer of Samsung Electronics Co.’s semiconductor division, as the co-vice chairman, and Roh Tae-moon, executive vice president and R&D head of mobile communication division, as president of the same division in its annual executive-level reshuffle. This is the smallest number of annual promotions at the executive level in the company since 2014. Koh Dong-jin has retained his title as president and CEO of the electronics maker’s IT & mobile communications division, and Kim Hyun-seok as the president and CEO of home appliance division. Market observers said the company seemingly has chosen management stability over making radical change amid growing uncertainties at home and abroad. Samsung Electronics that had reported record earnings this year on robust semiconductor sales is bracing for a slowdown in growth in 2019 amid signs that the semiconductor super cycle is nearing to an end. Outlook on the smartphone market is not bright either amid stagnant global demand and intensifying competition from Chinese rivals. Samsung Electronics is now under four vice chairs. 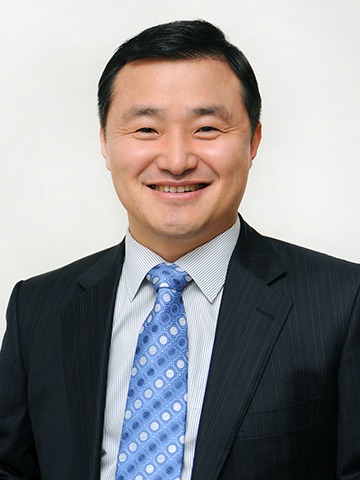 Jay Y. Lee, Samsung Group’s de facto head is sitting as a vice chairman of Samsung Electronics. Other two vice chairmen, Yoon Boo-keun and Shin Jong-kyun are responsible for corporate relations and human resources, respectively. Yoon and Shin stepped down from their respective positions as co-CEOs and heads of the company’s consumer electronics division and mobile communications division last year. 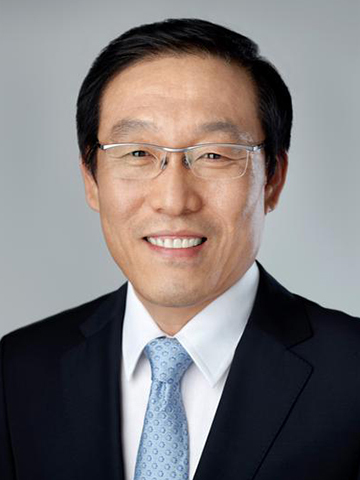 Kim, the new vice chairman, has served as head of Samsung Advanced Institute of Technology and director of Samsung Electronics’ memory and system LSI business teams. Roh is recognized as one of the key men behind Samsung’s flagship Galaxy smartphone series.